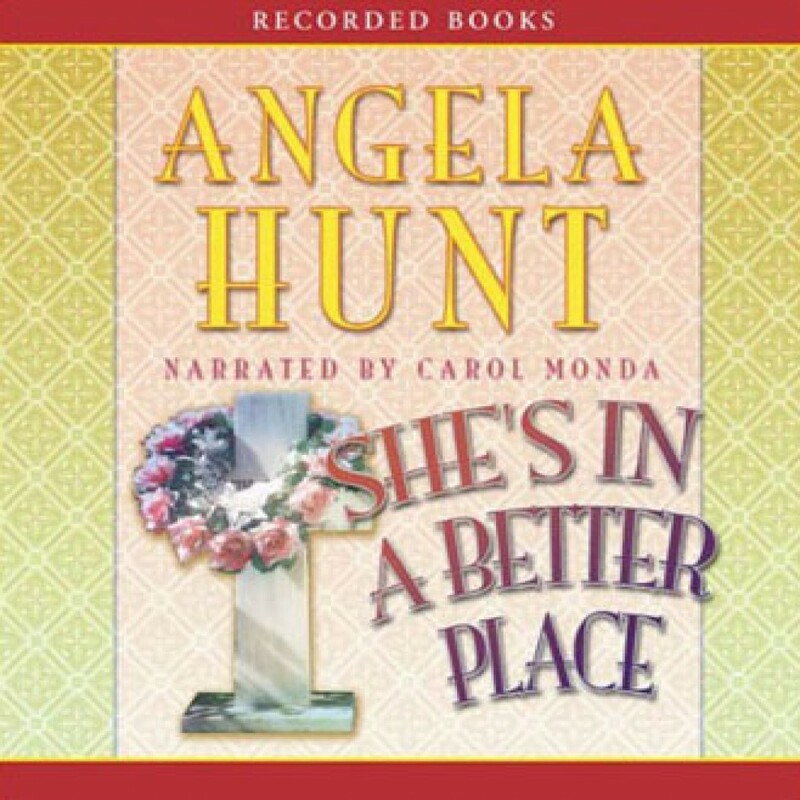 She's in a Better Place by Angela Hunt Audiobook Download - Christian audiobooks. Try us free. The novels of New York Times best-selling author Angela Hunt have garnered the Holt Medallion, Christy Award, and countless other honors for their cutting-edge Christian themes. In this compelling sequel to She Always Wore Red, a busy single mom runs a Florida funeral home. But her mortuary work becomes even more poignant when her assistant discloses his terminal illness.